Naples-based Giuseppe Bottiglieri Shipping Company intends to sell all its fleet of tankers according to broking sources. The four MR1 sister ships – Mariella Bottiglieri, Alessandra Bottiglieri, Ghetty Bottiglieri e Mariella Bottiglieri – are being circulated on the market by several shipbrokers and their value, according to VesselsValue.com, may be around $30m even if the price requested for each tanker is $8m. Since March, Giuseppe Bottiglieri Shipping Company has been controlled by Bain Capital investment fund which obtained a green light from the local court of Naples and from three Italian banks involved in the debt restructuring of the shipping firm chaired by Giuseppe Bottiglieri. 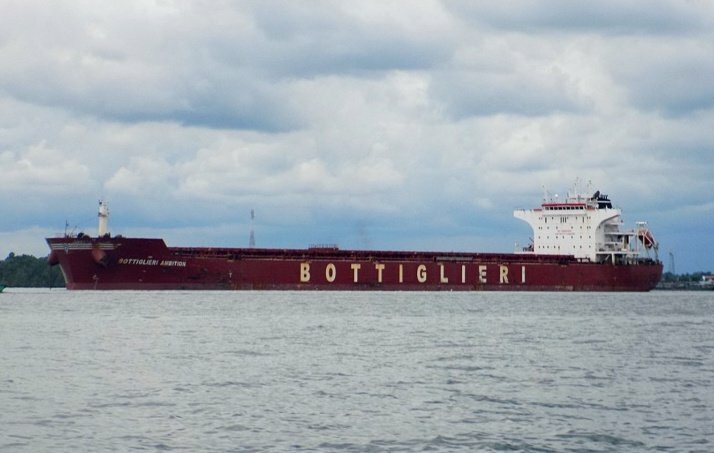 Apart from these four tankers, Bottiglieri’s fleet consist today of 11 dry bulkers made up of 10 post-panamaxes and one capesize.